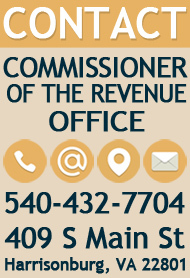 Real estate information is available online through the Real Estate Info Systems. 2019 Assessment information. *System updated monthly. Information for years 2018 and earlier. Please help us make these systems work better for you by providing feedback on your experience and reporting any problems you may find. Contact the Real Estate Office. Under Virginia State law, these real estate assessment records are public information. Display of property on the Internet is specifically authorized by § 58.1-3122.2 of the Code of Virginia (1950), as amended. Contact us if you believe any real estate assessment data provided is inaccurate or if you have any questions or comments about this online search. 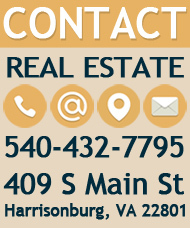 You can call the Real Estate Office by telephone at 540-432-7795 or email Lisa.Neunlist@harrisonburgva.gov. 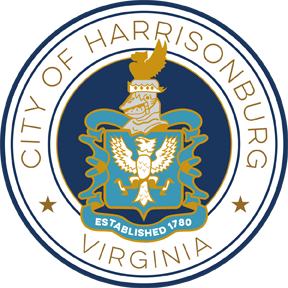 While the Real Estate Office has attempted to ensure that the assessment data in this file is accurate and reflects the property's characteristics, the City of Harrisonburg makes no warranties, expressed or implied, concerning the accuracy, completeness, reliability, or suitability of this data. The City of Harrisonburg does not assume any liability associated with the use or misuse of this real estate assessment data.